It would seem as though the rug was pulled out from under her. 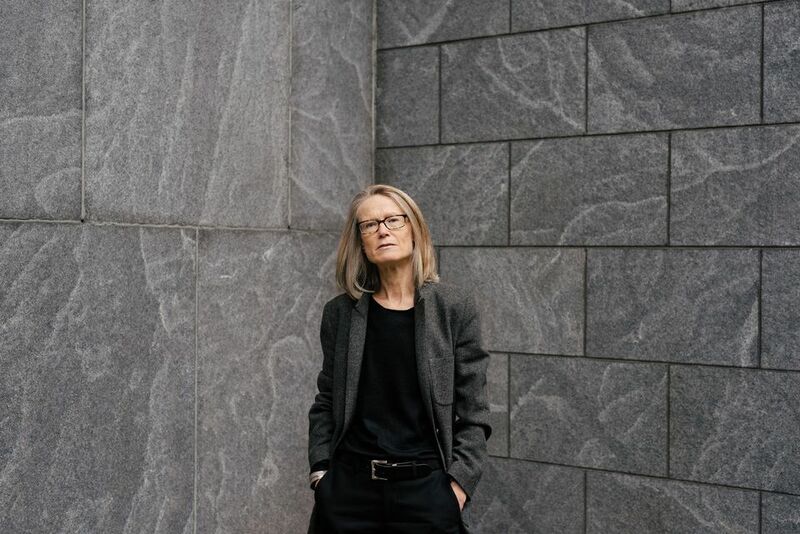 But Sheena Wagstaff, the chairman of Modern and contemporary art at the Metropolitan Museum of Art, voices no criticism of its recently announced decision to pull out of the nearby Met Breuer building, where she and her curators have been organising groundbreaking shows for more than two years. “I think we feel very excited,” she says. The move “signals to the world that the Met is under a new regime, which is a very positive forward-looking one”. The museum’s new director, Max Hollein, views the institution as “a holistic organism” in which Modern and contemporary art may well have an even greater impact in the Met’s flagship building on Fifth Avenue, she says. The Met, which has been leasing the 1966 Breuer building on Madison Avenue from the Whitney Museum of American Art since 2015, is now due to move out in 2020, three years before its lease is up. The Frick Collection plans to sublease the Brutalist building while its nearby mansion undergoes a renovation and expansion. Since March 2016, the Met Breuer has mounted 22 exhibitions under Wagstaff’s leadership, including broad thematic shows such as Like Life: Sculpture, Colour and the Body, which mixed works from the 14th century to the present, and solo exhibitions such as the well-received Kerry James Marshall retrospective, Mastry. Long eclipsed by the Museum of Modern Art on the Modern and contemporary front, the Met has been remedying gaps in its collection since Wagstaff came on board in 2012, adding dedicated curators for contemporary Latin American, Middle Eastern and South and Southeast Asian art and acquiring new works from these areas. “One of the things we have demonstrated through the Met Breuer’s programme is that we are truly committed to these regions,” Wagstaff says, with shows such as surveys on the Indian artist Nasreen Mohamedi and the Brazilian artist Lygia Pape being crucial to building trust among growing donor circles. 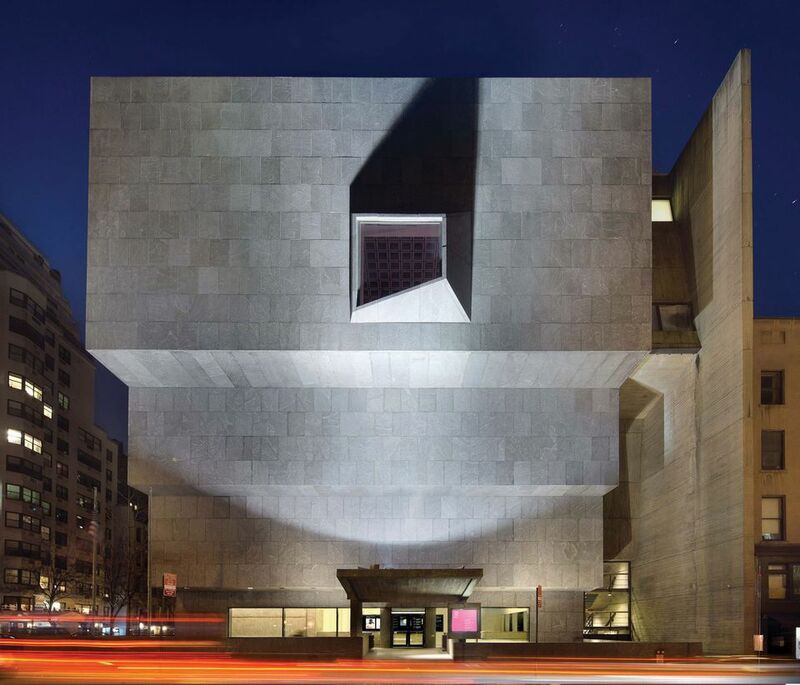 Aside from cost-cutting, the museum has cast the decision to leave the Breuer as an opportunity to expand Modern and contemporary programming in its monumental Fifth Avenue home ahead of the David Chipperfield-designed expansion of the Modern and contemporary galleries, planned several years down the line. Critics of the move have countered that the early exit from the Breuer deprives the city of a much-needed venue for diverse contemporary museum programming. Already, Hollein has decided to open Epic Abstraction: Pollock to Herrera—initially planned for the Met Breuer—as an ongoing exhibition at the Fifth Avenue building on 17 December. (A show of works by the kinetic and Op art pioneer Julio Le Parc is due to open on the Breuer’s second floor on 4 December instead.) The museum is also in talks with contemporary artists to install works in public spaces throughout the Fifth Avenue building, and plans to commission contemporary sculptures for four niches on the facade. Will edgier Breuer exhibitions, such as the current Everything Is Connected: Art and Conspiracy (until 6 January 2019), which demonstrates how contemporary artists have explored their suspicion of government and big business, make their way into the Fifth Avenue building? “I wouldn’t think we would take the template of the Met Breuer’s programme and place it over our new wing’s programme,” Wagstaff says. “But much of what we learned through the Met Breuer” will help the museum “take stock of what is happening in contemporary practice”.